We are a full service business and corporate law firm providing representation and advice to the business community. 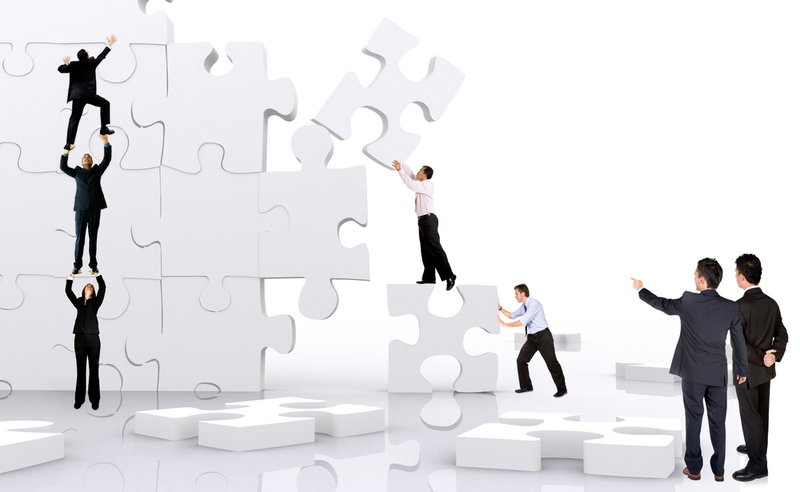 We understand the need for communication and teamwork in assuring the success of any business enterprise. Our services range from business formation to commercial litigation. We are fully prepared to meet the needs of our clients.